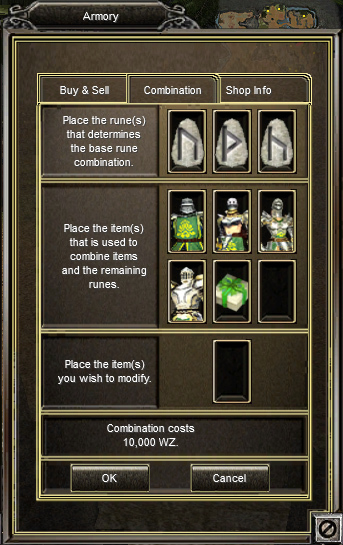 For Rebirth 12 you need to collect the Quest Rewards of all the 6 Clororence Rebirth 12 quests and combine them to form Parchments which is the Rebirth 12 required Item. 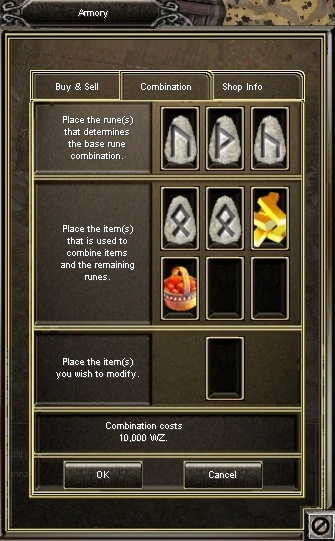 Gift of Rubal = Ur(1) + Thorn(2) + Ken(3) + Combination of all 6 Clororence Quest Rewards. 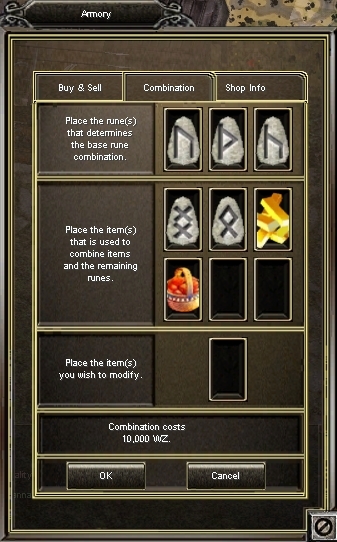 Mandarin Orange= Ur(1) + Thorn(2) + Ken(3) + Legend of Kwaon + Legend of Sirrd + Legend of Redyan + Legend of Billmade + Gift of Rubal. Parchment 1 = Ur(1) + Thorn(2) + Ken (3) + Ing (9) + Ing (9) + Gold (S) + Mandarin Orange. Parchment 2 = Ur(1) + Thorn(2) + Ken (3) + Ing (9) + Ing (9) + Gold (S) + Mandarin Orange. 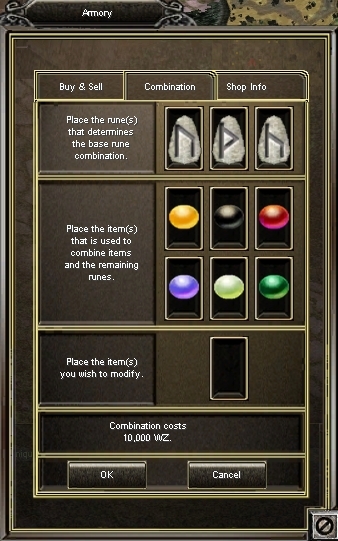 Parchment 3 = Ur(1) + Thorn(2) + Ken (3) + Ing (9) + Odal (10) + Gold (S) + Mandarin Orange.